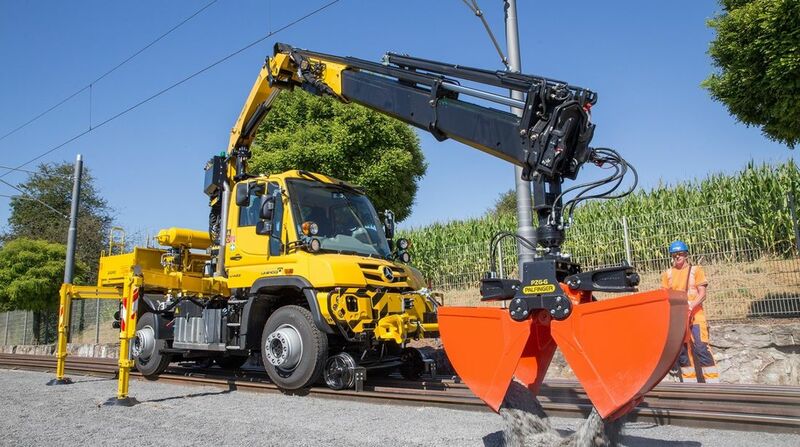 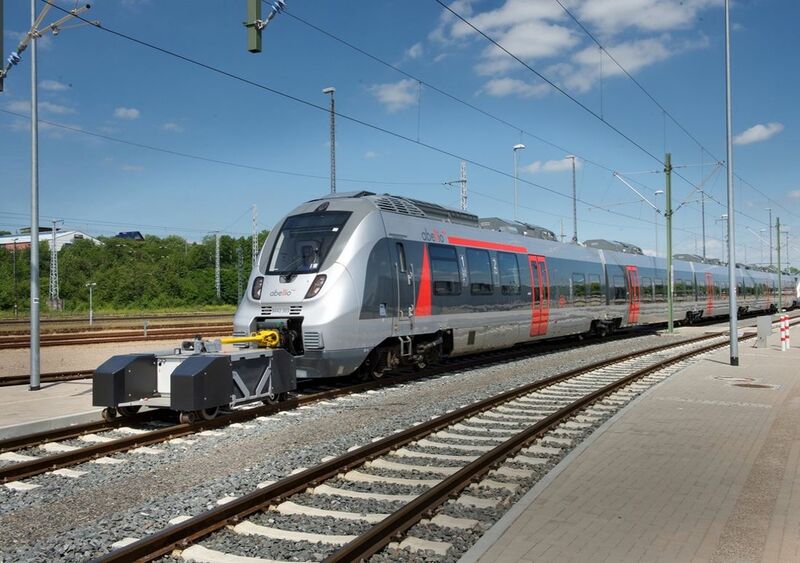 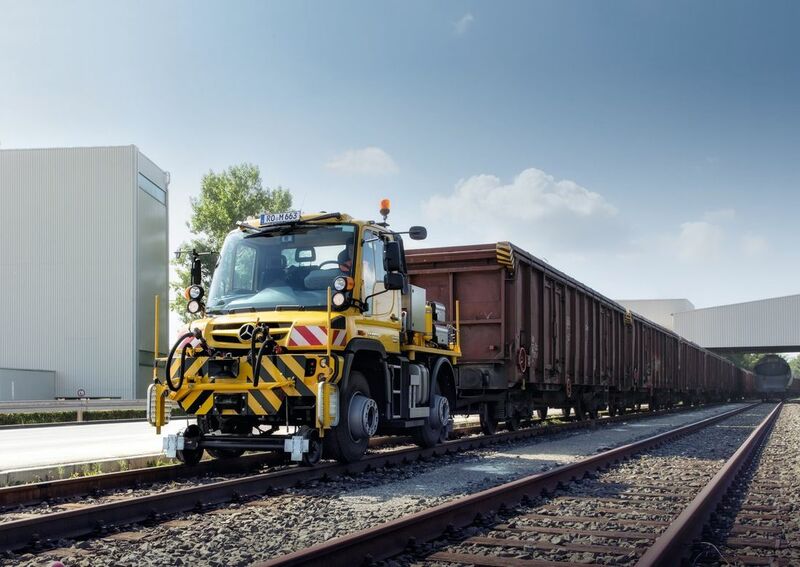 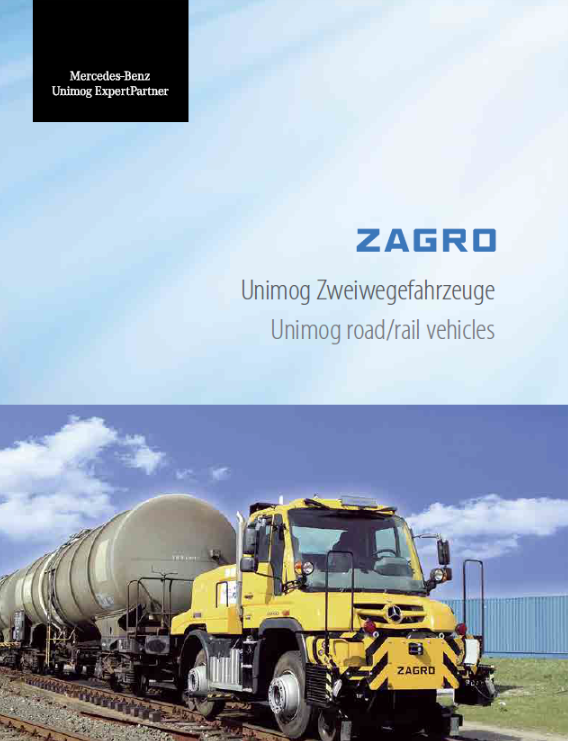 Established in 1970, Zagro is a world-leading German railway shunting and road-rail specialist. 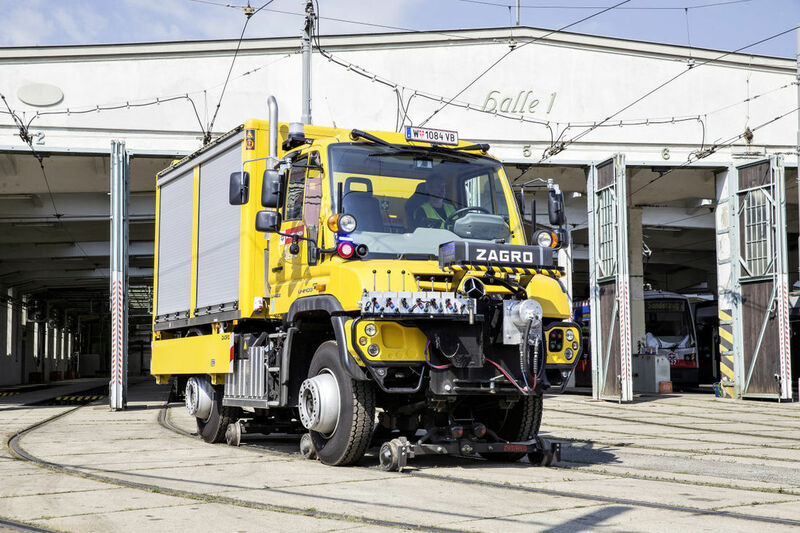 Zagro is a Mercedes Benz Expert Partner for the Unimog and is the world's leading Unimog body building for Road-Rail applications. 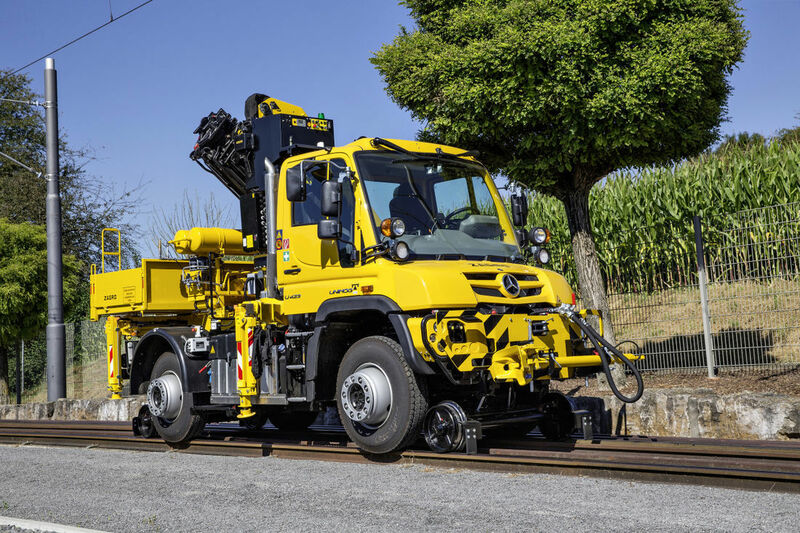 Zagro's leading team of engineers are highly experienced in rail guidance systems, various body applications, and system integration. 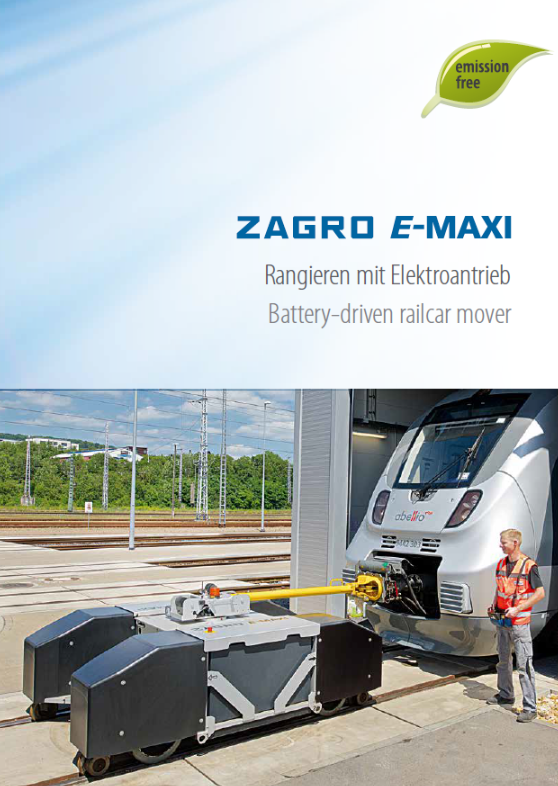 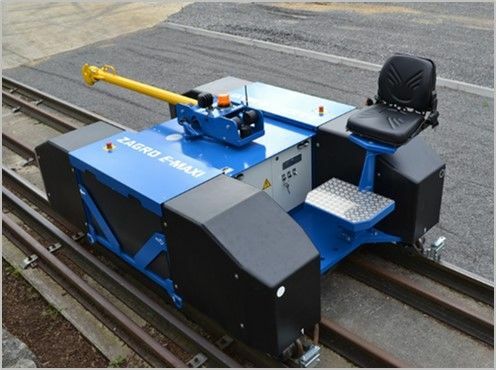 Zagro has a wide range of battery shunting units lead by the e-maxi series capable of pulling upto 1000t.